​​​​ CONROE – Falcon Steel America plans to reopen a Conroe factory that shut down abruptly in 2016 amid financial woes and was later used as a distribution center for emergency supplies after Hurricane Harvey. 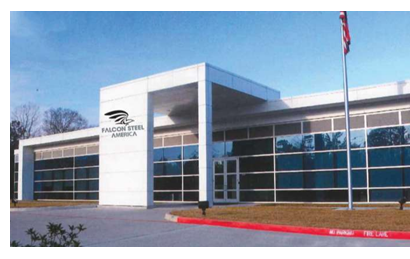 The Fort Worth-area steel fabricator acquired the 226,000-sf facility, the largest within the Conroe Park North industrial park at 3575 Pollok Dr. The deal closed Nov. 7, 2017 and was valued between $11 million and $12 million. ​​Check out more industrial stories across Texas.